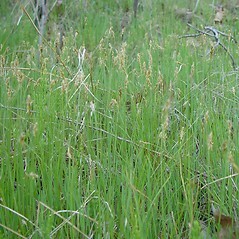 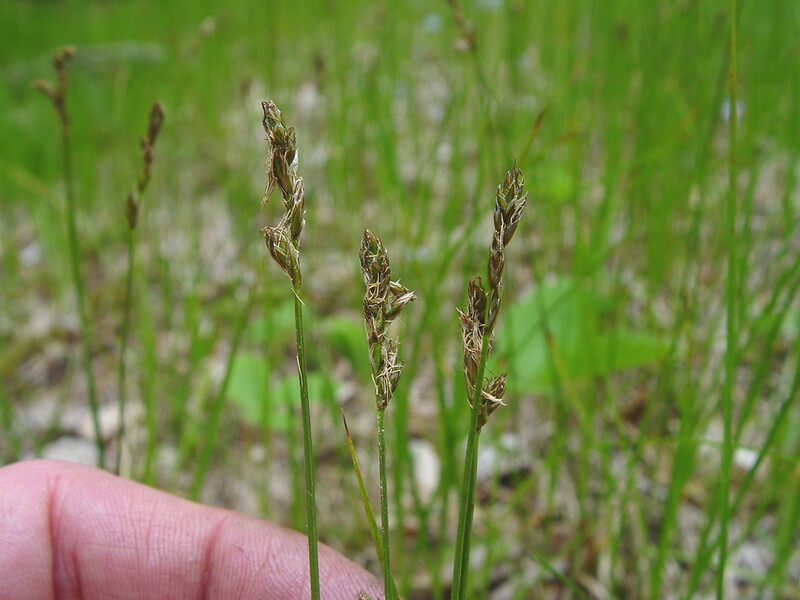 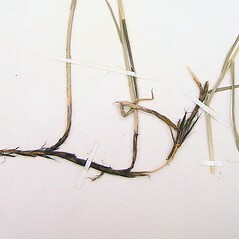 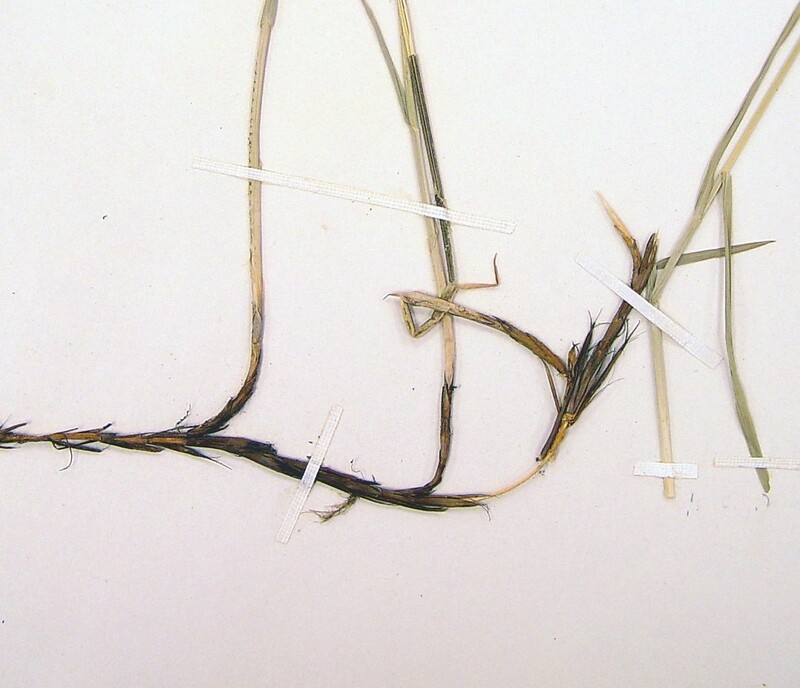 Although dry land sedge is found in all New England states, it is very local, and protected in most states. 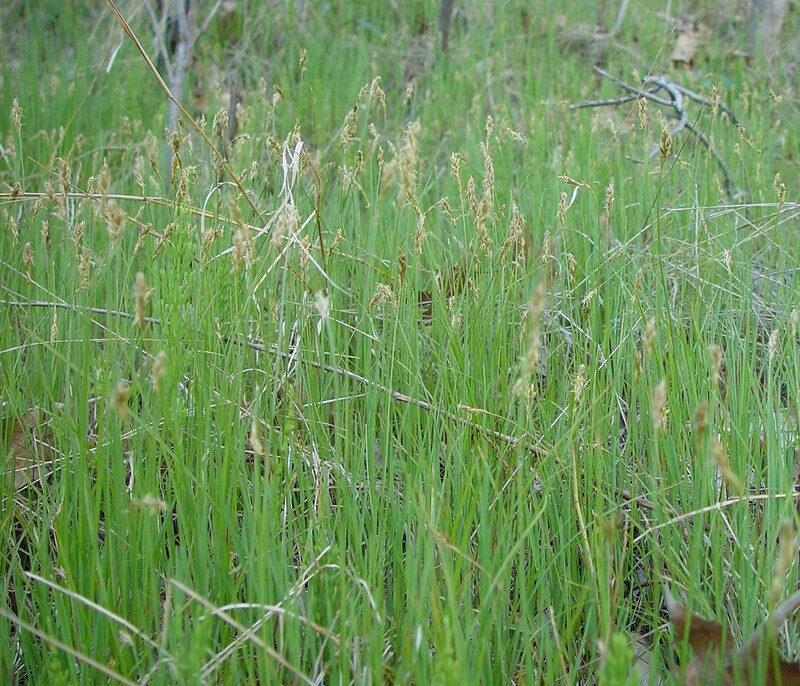 It is found in dry fields, rock outcrops and oak-pine woodlands, and is vulnerable to habitat conversion. 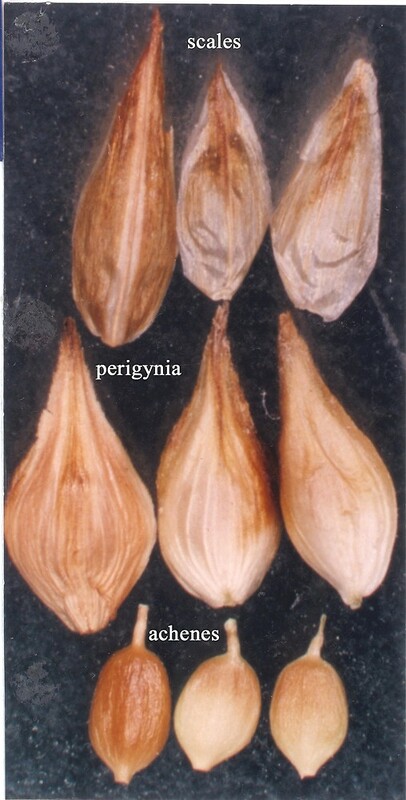 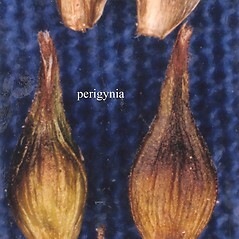 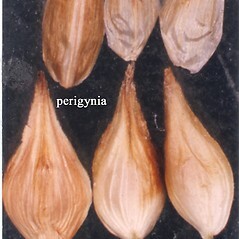 perigynia sharp-margined but without a wing, nerveless or inconspicuously nerved on the adaxial surface, and plant phyllopodic (vs. C. siccata, with perigynia wing-margined, conspicuously nerved on the adaxial surface, and plants aphyllopodic). 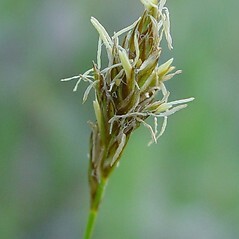 dry land sedge. 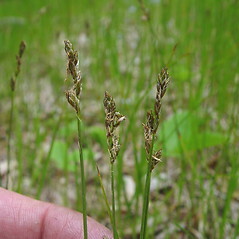 Carex foenea, sensu Fernald (1950) • CT, MA, ME, NH, RI, VT. Dry, well-drained, often coarse soils of fields, balds, and oak-pine woodlands. 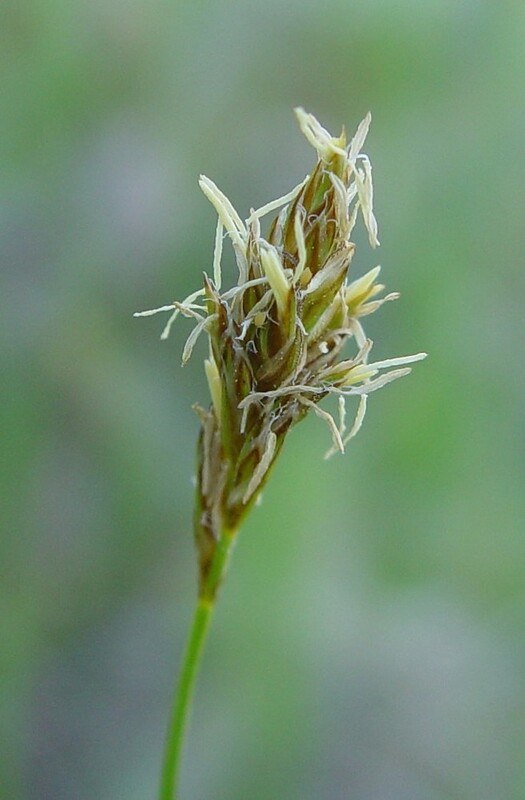 The name Carex foenea has been misapplied to this species in several regional works.